Looking for a Special on a Specific Porsche Model? 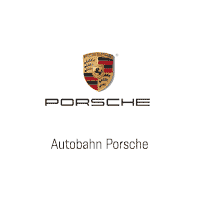 If you didn’t see the Porsche you’re interested in on this page, we’ll check the latest incentive updates from Porsche. We will take a close look at our inventory supply and see if there’s anything we can do. Just let us know a few quick things to accommodate you best. Thank you.